Midweek is Best Time for Your Tahoe Getaway! Discounts, discounts, discounts! With our best rates of the season, you can SAVE up to 30% OFF your midweek stay. Monday, Tuesday and Wednesday evenings are our lowest nightly rates! 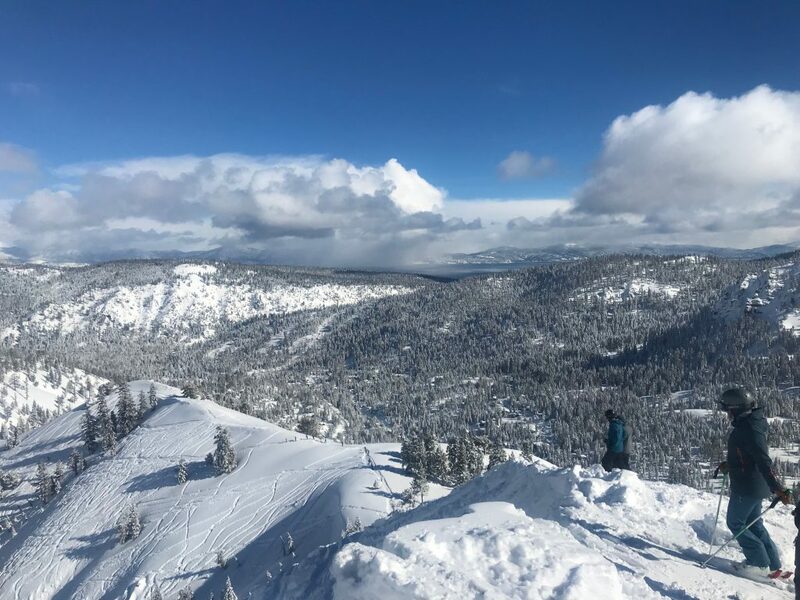 Bonus: if you book directly through Squaw Valley Lodge you can save even more with Granite Chief club rates (just ask a Reservation Agent for details). Click here to book direct. Less crowds! A local favorite, there’s nothing like a fairly quiet Tuesday morning finding yourself on KT-22 first chair. They’ve happened more often than not this winter. Less traffic! Rather than sitting in a long line of cars on Highway 89, zip into town quickly. If you need to head into Downtown Truckee for any supplies less traffic means you’ll have more time on the mountain. In the powder. In pure heaven. And as always, enjoy the pleasure of ski-in/ski-out lodging at Squaw Valley Lodge! 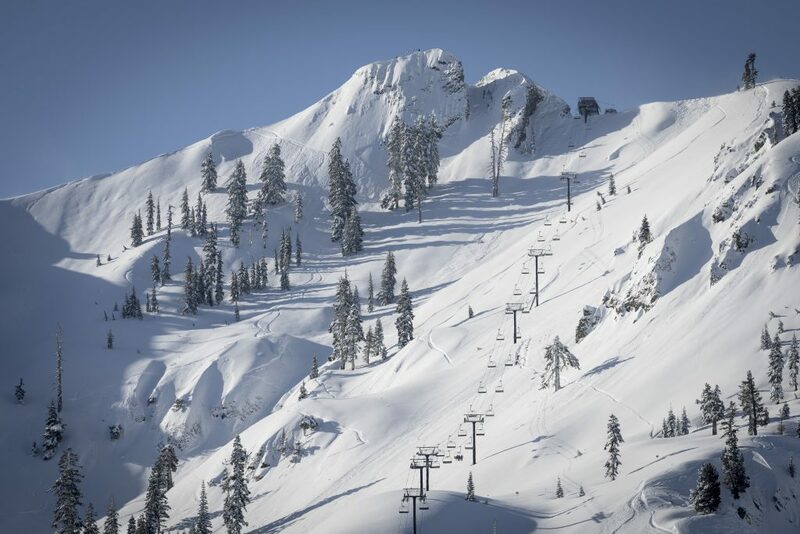 Questions about our midweek specials, event information for the area, or deals on Squaw Valley or Alpine Meadows lift tickets, visit squawvalleylodge.com or contact our Guest Services. Explore the exciting Wild West history of the Tahoe area when you visit Squaw Valley. Discover relics from the mid- to late-1800s, including old mining towns, saloons, steam engines, and the opulent mansions of lumber and mining magnates. Hitting the slopes is only half the recipe to the perfect North Lake Tahoe vacation. It’s the after-party that puts the cherry on top. 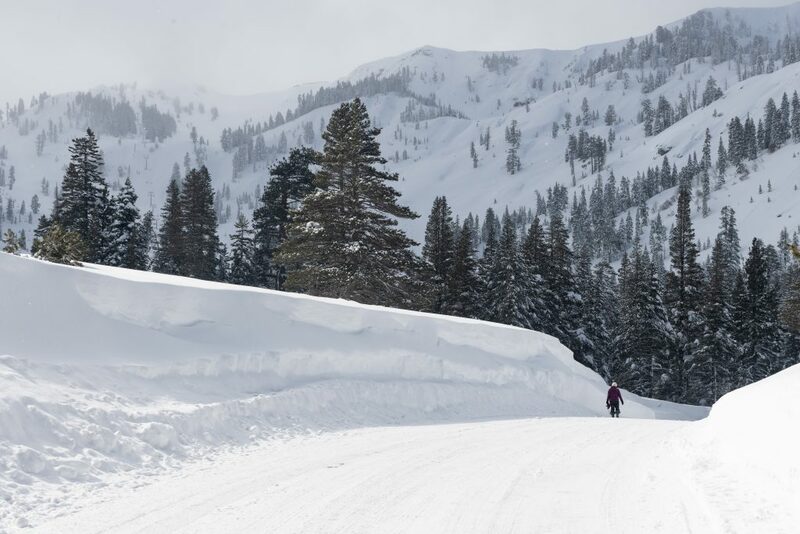 Squaw Valley is the best spot for your Ski and Ski Après needs. Here are some of our favorite spots to consume adult beverages, brag about our mountain exploits and relax by a warm fire. This classic Squaw Valley locale has been a standing tradition after a day on the slopes. 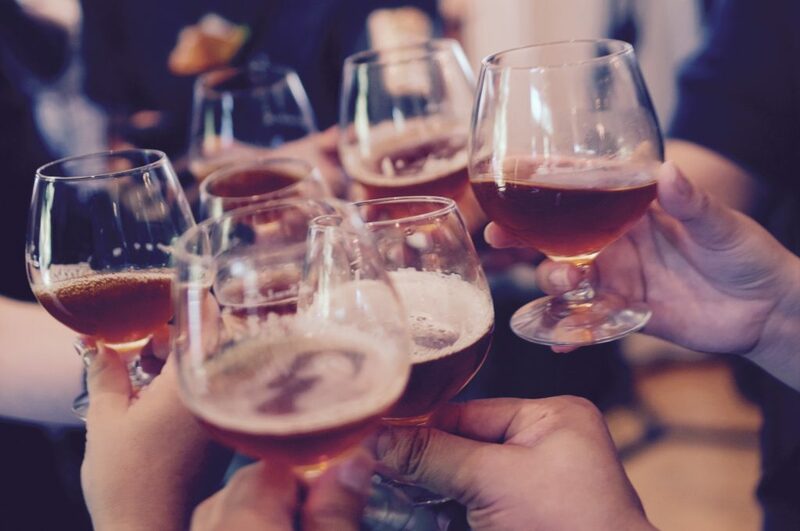 Le Chamois is the perfect place to share a few beers, a few laughs and enjoy what Squaw Valley has to offer. If nachos and craft beer is your jam, check out the Rocker@ Squaw! It’s the perfect spot to refuel and brag about your mountain activities. Craving a little more class? Uncorked is the perfect spot to sip on some pinot and reminisce on the day. The atmosphere is cozy and warm with knowledgeable staff to help you find that perfect glass. Check out Uncorked Wine Bare here! Alpine Bar is the obvious choice for your après ski needs. But it gets better this December, with it’s final Saturday of Merry Days & Holly Nights Retro Après Ski Party! Grab your best retro après ski gear and head to Alpine Meadows Lodge for an unforgettable throwback party. Still living in the 80’s? The DJ’s got you covered! Check out the party invite here! Plan Your Best New Year’s at Tahoe! The countdown has officially begun. The holiday season is upon us and before we know it, 2018 will be gone. Now is the time to jump on your New Year’s Eve plans, before it’s too late. Don’t know what to do this year? Don’t worry; we have a few ideas in the most beautiful spot on earth. Tahoe, of course! Searching for kid-friendly New Year’s festivities? Hit up Squaw Valley on December 31st for the New Year’s Eve Family Celebration at Alpine Meadows. The party begins with exciting activities for the entire family including Glow Stick Carnival games, live music, a Torchlight Parade and more! Don’t think the kiddos will make it till midnight? No need! Take them to the East Coast Ball Drop celebration from 7:00 p.m.-9:00 p.m. For the bigger kids that still want to get to bed early, there’s an East Coast Ball Drop 21+party. 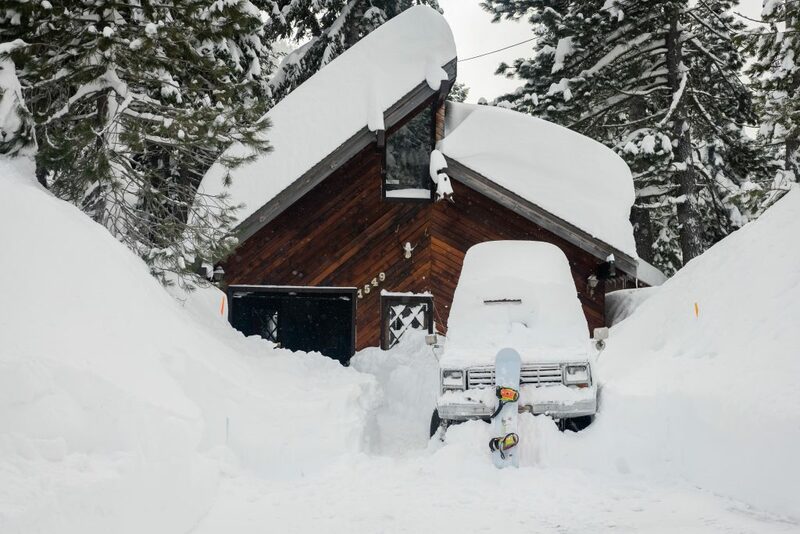 What’s the point of going to Tahoe if you’re not going to play in the snow? 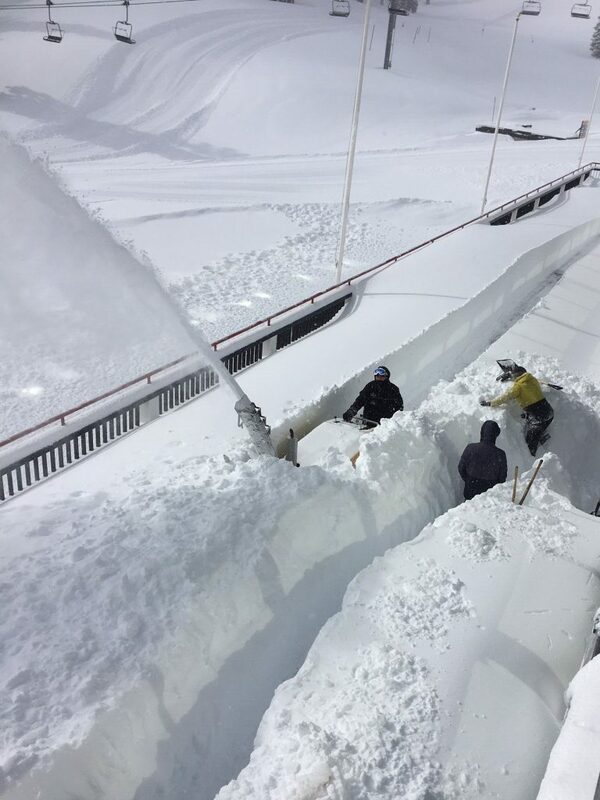 Daytime events will be taking place at most resorts throughout North Tahoe. Check out your favorite spots and get one last ride through the mountain for the year. Top it off with a New Year’s Eve Sunset Snowshoe Tour! Reserve your space now by calling 530-587-9484. 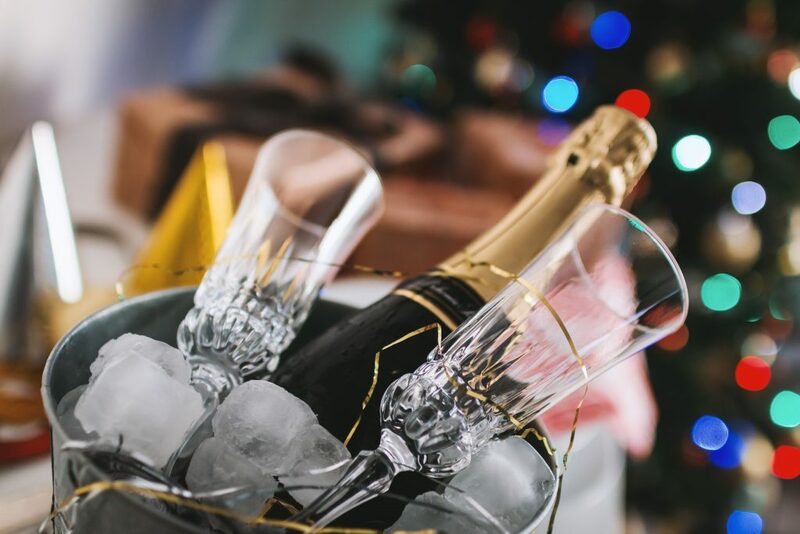 You’re invited to ring in the New Year at the best party in town, the High Five the Year party at Olympic Village Lodge. Find yourself at midnight dancing 2018 away and raising a glass to 2019. Presented by the High Fives Non-Profit Foundation, this event is one you won’t want to miss. As an added bonus, It’s all for a good cause. 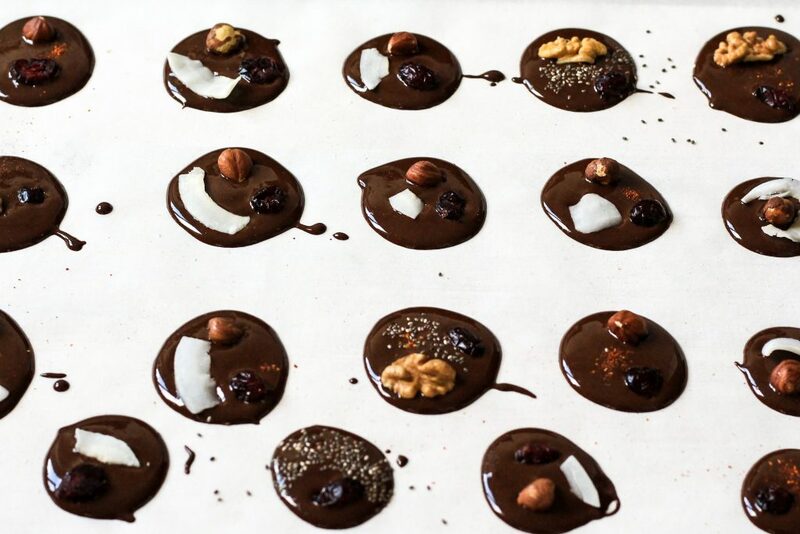 Like peanut butter and jelly, chocolate and wine go together so perfectly. It’s probably one of the reasons why Tahoe’s Annual Chocolate and Wine Festival is so popular, and has held strong for 30 years! This fan favorite returns on Friday, November 2 at the Hyatt Regency Hotel Lakeside Ballroom from 6PM to 10PM. This year’s theme ‘Denims and Diamonds’ features an evening of chocolate by local Lake Tahoe culinary artists, bespoke wine tasting from notable California wines, hearty appetizers, a silent and live auction, and the chance to vote for your favorite chocolate and wine. The Tahoe Chocolate and Wine Festival benefits the Tahoe SAFE Alliance, a local nonprofit that provides free programs and services to survivors of violence and abuse, and also educates area youth and community members on violence prevention and healthy relationships. Table and ticket sales are live now ($1250/table or $125/ticket) and you can also purchase tickets at the door for $150/each. Be sure to reserve your spot as this event can sell out! If you’ve never stayed at Lake Tahoe during the Thanksgiving holiday, you are missing out on one of the most fun seasons of transition. The area shifts from quiet fall days, where town feels deserted to full-blown winter ‘buzz.’ Many years there’s snow on the ground by Thanksgiving and Red Dog is up and running at Squaw; some years we have just a dusting on the ground. But it’s all worth it! 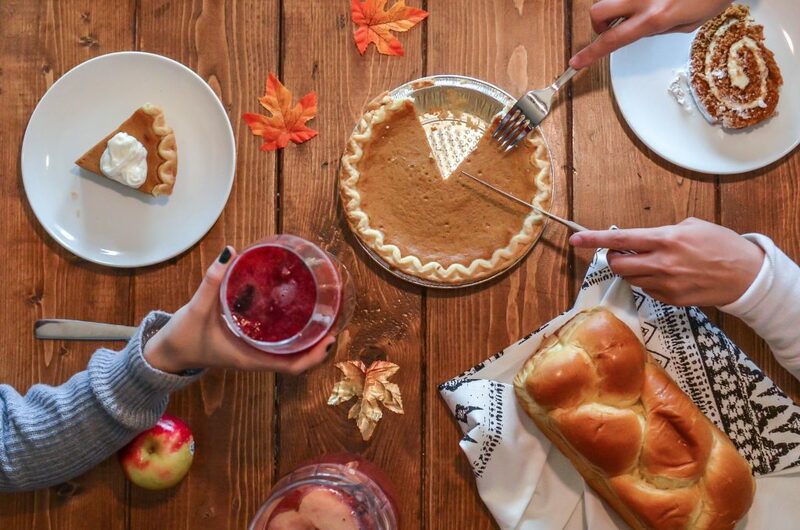 On Thanksgiving morning you might be looking for a way to burn some calories before – if you’re not out on the hill, you can get in a strong flow at Wanderlust Yoga in the Village at Squaw, or try a great full-body workout at The Bar Effect in Downtown Truckee. Round out the weekend with Squaw’s Winter Party, which truly is a the official holiday season kick-off celebration! Welcome to Winter Party on Saturday, November 24 has offers free photos with Santa, live entertainment, a Plumpjack Sport fashion show, and the Squaw Tree Lighting ceremony at 5PM.